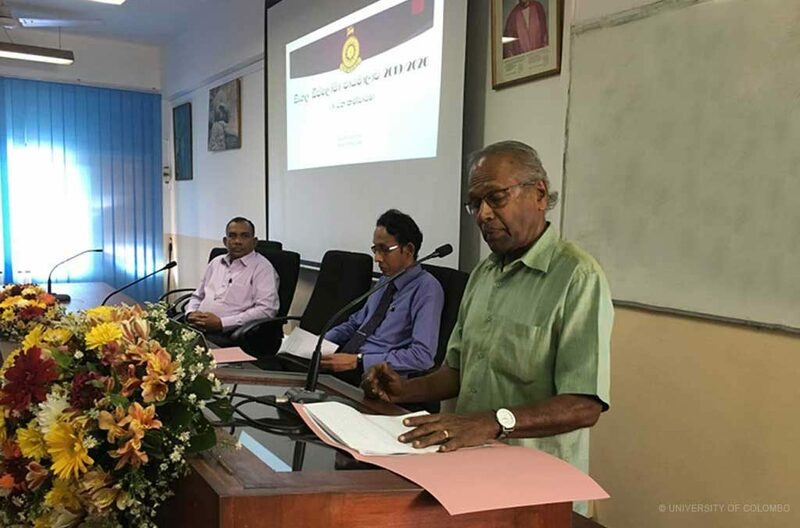 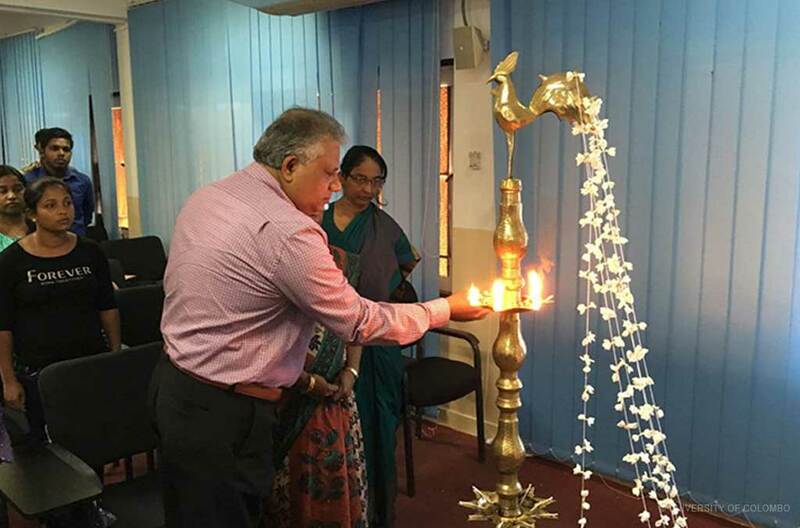 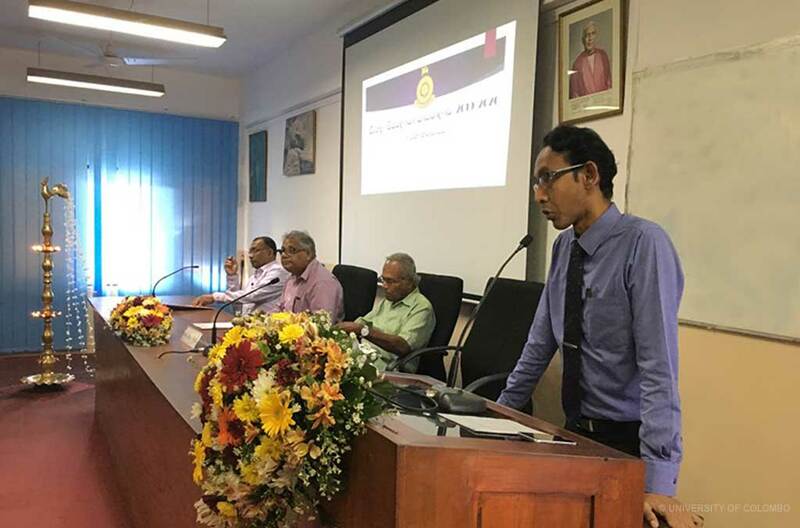 The Inauguration Ceremony of the Diploma in Sinhala programme (8th batch) was held on 30th March 2019 at the M. B. Ariyapala Auditorium, Department of Sinhala. 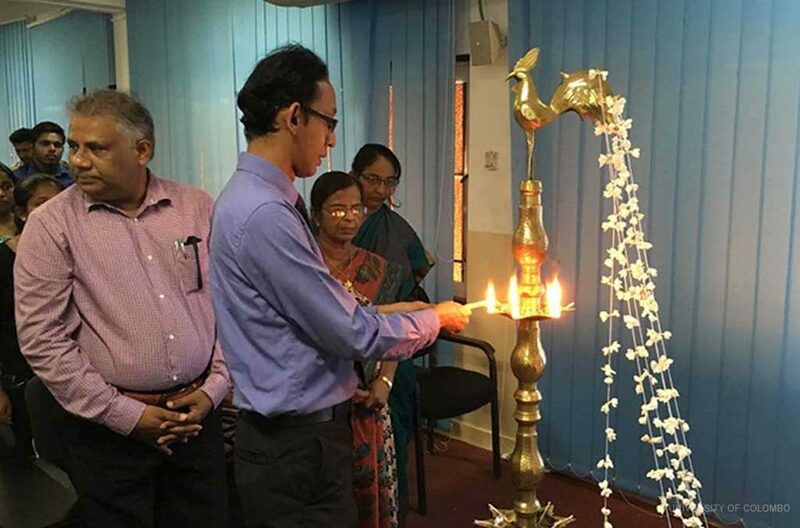 Senior Professor Premakumara De Silva, Dean – Faculty of Arts, chaired the inauguration ceremony and the welcome address was delivered by Professor Sandagomi Coperahewa, Head – Department of Sinhala. 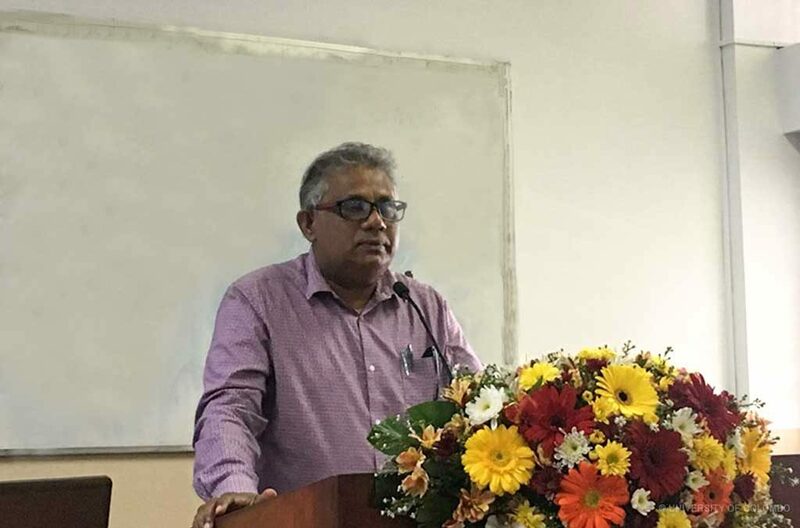 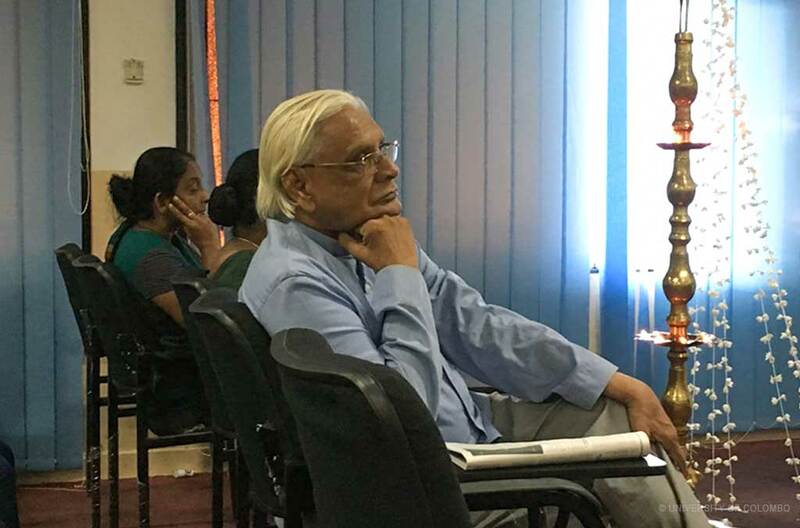 Professor Jinadasa Danansuriya, a former Professor of Sinhala at the University of Kelaniya delivered the keynote speech and Dr. Premasiri Nagasinghe, Co-ordinator, Diploma in Sinhala programme delivered the vote of thanks.